What are you up to this weekend? We are hoping to take Luna to a toddler dance class for the first time, and head to the Farm-to-Fork Festival in Sacramento. This week we didn't do much because its been hot again. Yuck! I cannot wait till the cool weather is here to stay. 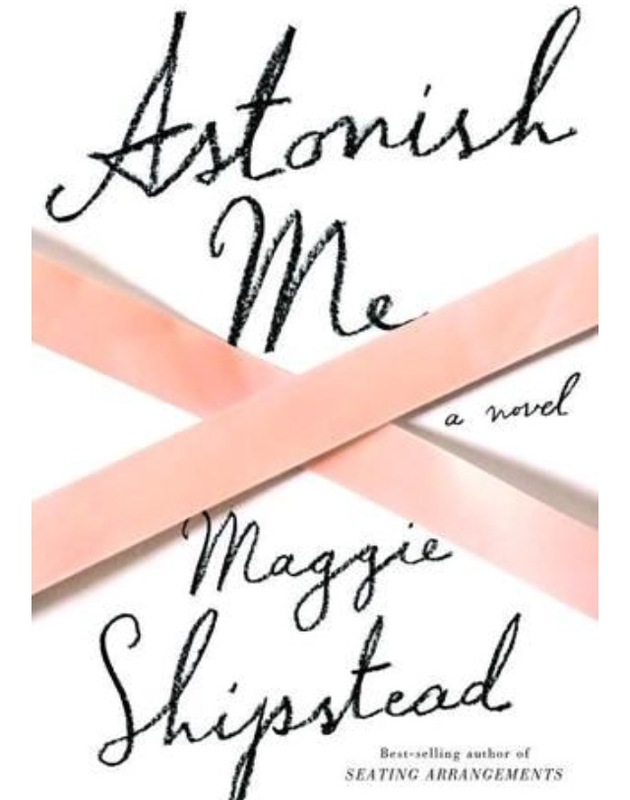 Today's pink-themed favorites are inspired by my little soon-to-be ballerina. Hope you have a good one! Favorite Made Me Laugh: Anti Social Social Club cap is not only hilariously true, I think I actually need it! 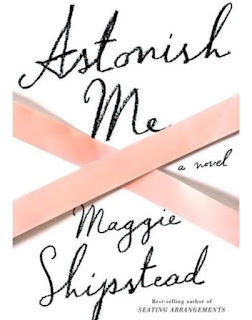 Favorite Book: Astonish Me by Maggie Shipstead is on my to be read shelf, and I cannot wait to dig into it. Today's quote says "put on some gangsta rap and handle it" so let's do it because today is going to be a good day.